The 3rd edition of the annual Public Health & Sustainable Transport Summit will take place next week, Wednesday 27 March, at Bristol City Hall. The two main areas of interest and discussion will be reducing inactivity and improving air quality. The summit aims to show how local authorities, practitioners and communities are attempting to shape policy that will tackle these issues in line with the new public health vision ‘Prevention is better than cure’. 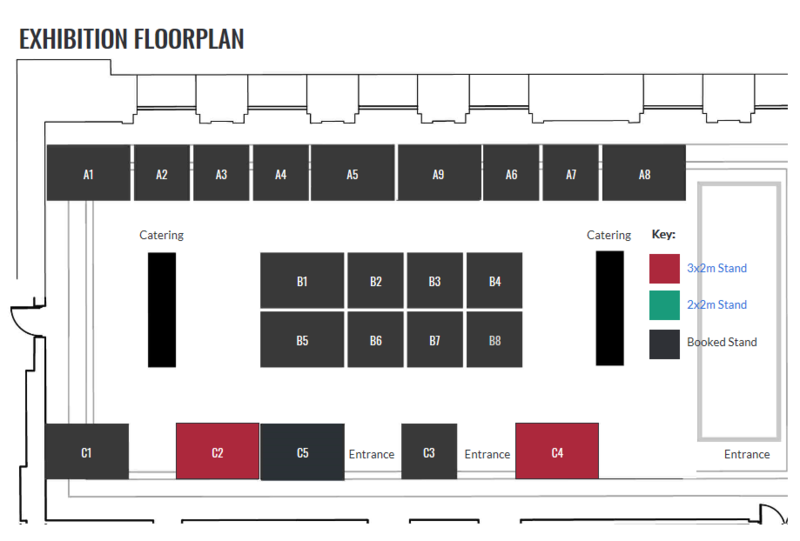 The REPLICATE team will be showcasing their contributions within Bristol at a stand in the exhibition room – stand B8, see floorplan below. We will present our efforts in helping citizen switch to cleaner alternatives that help reduce CO2 emissions in the city with the deployment of an electric bike scheme and an electric car club, an on demand shared electric vehicle service, as well as some helpful apps. Moreover, keeping with the theme of the summit, we will be showcasing the ‘ladybird‘ – an air quality sensor created by the community using The Bristol Approach. For more information check the article posted on the Replicate-Project EU site or visit the official event site here. If you are interested in attending the event book now.